Today’s customers expect a digital customer experience, but putting to0 much emphasis on digital CX can leave your customers feeling unrecognized. 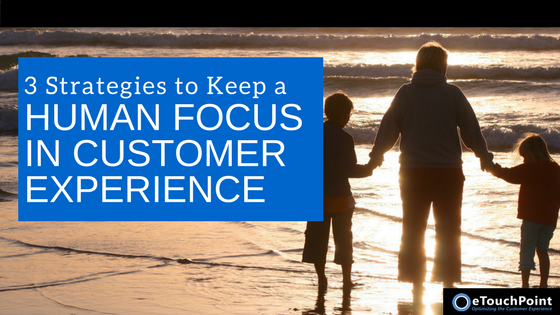 Read our thought leadership article to learn three tips to retain a human focus in your CX program. Customer satisfaction is a priority for companies, but isn’t necessarily enough to drive bottom-line results. Research has validated that those customers who feel emotionally connected to brands have greater value than those who are merely satisfied. While there are straightforward ways to track some CX metrics, quantifying customer emotions is often a challenge. To understand customer emotions, companies need a new set of tools and approaches. Learn the best way to measure emotion in CX in an informative article from Customer Think. Today’s companies tend to invest heavily in defining and implementing CX strategies. Studies indicate, however, that even the most meticulous CX implementation is not effective if it does not build emotional bonds with customers. 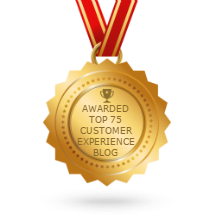 Find out why CX campaigns need emotional touch points to succeed in this informative article from My Customer.